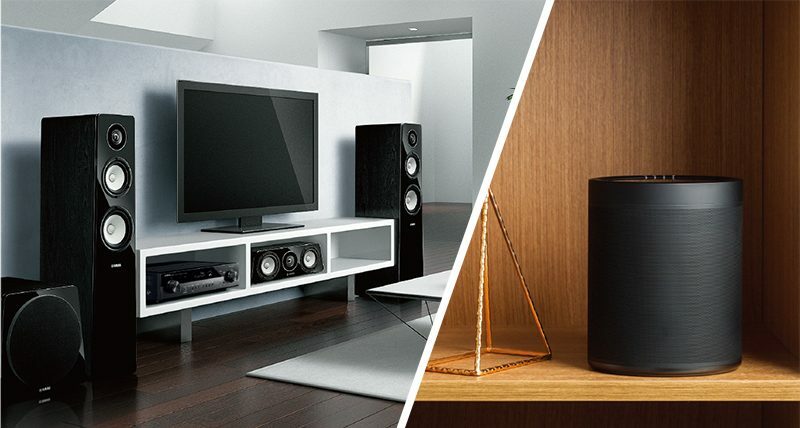 Yamaha RXS602 - All of the features but less of the bulk – the Yamaha RX-S602 takes Yamaha’s award-winning home cinema and MusicCast design and packages it into a slimline case. This unique Yamaha proprietary sound field creation technology was created by combining measured sound field data with digital signal processing. Yamaha collected sound field data from famous concert halls and music clubs around the world,utilisingits wealth of experience in the fields of concert hall design, public addressandmixing. 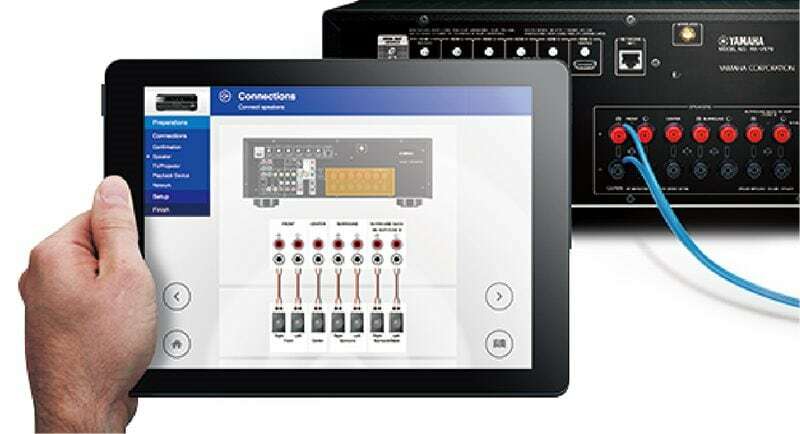 By digitizing that vast trove of information and incorporating it into dedicated LSI devices, it effectively reproduces the spaces of those concert halls on home equipment. 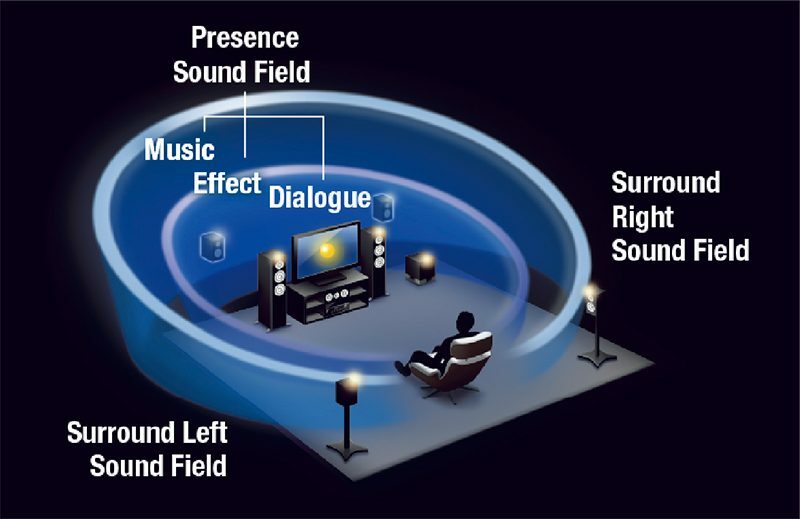 Immerse yourself in the astounding realism of your movies, and enter a world of profound theatre sound. Audio performance at the head of its class, thanks to a revamped ground and power supply pattern as well as meticulously selected and custom designed parts, such as the transformer and heat sink. Features analog discrete amplifier construction, a low jitter PLL circuitandhigh power output. Other top-grade features include an aluminum front panel and large screw-type speaker terminals. MusicCast takesthe headacheout of multi-room audio. 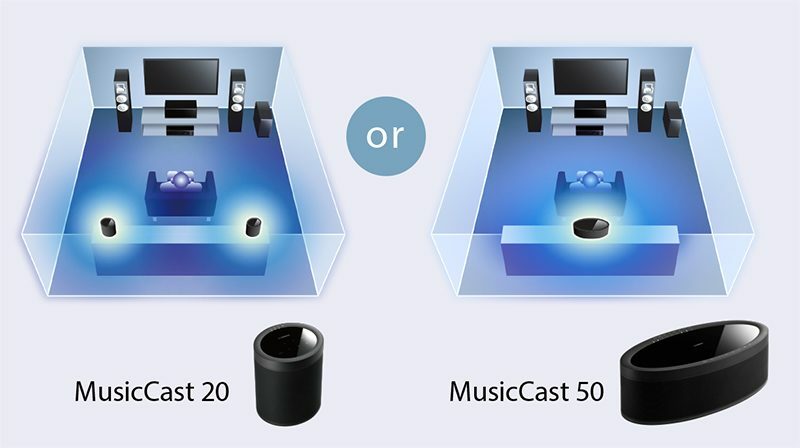 Simply connect all MusicCast devices to the same network and start sharing audio throughout the home. Take MusicCast for a test drive by downloading the free MusicCast app and using it demo mode. Explore a world of music with music streaming services* built-in. Syncing your playlists and song likes from your smartphone or computer to the RX-S602, music streaming services make it impossibly easy to either listen to your faves or discover new music. CINEMA DSP 3D provides a wide, high and dense sound field, while HD Audio format decoding lets you enjoy HD Audio sources. 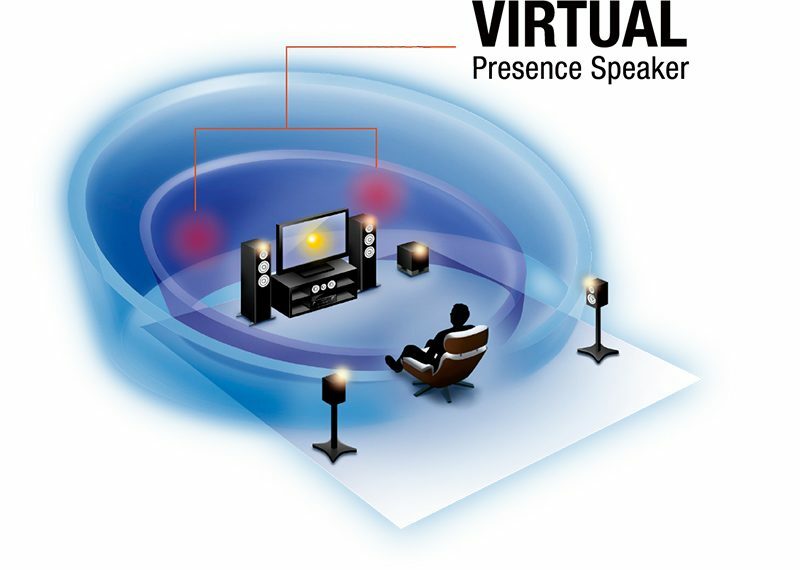 Moreover, the Virtual Presence Speaker function delivers three-dimensional sound without the actual use of presence speakers — giving you a rich sound field virtually equivalent to 7.1-channel surround, even with a 5.1-speaker configuration. “Alexa, ask MusicCast to play Favourite 1 in the Kitchen.” With Alexa voice control integration, all you have to do is ask. The RX-S602 name offers full compatibility with Amazon’s range of voice control devices. Welcome to the smart home. 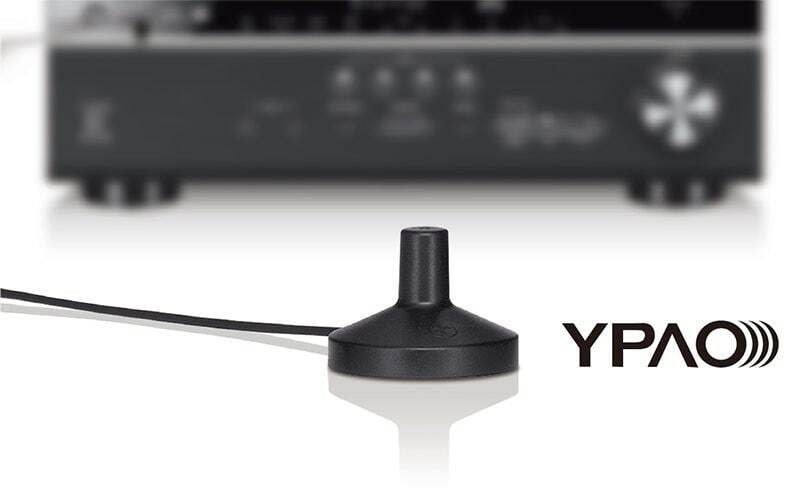 This easy-to-use app lets you conveniently and ‘smartly’ control your AV receiver’s power, volume, input selections, DSP modes — and much, much more — from an iOS or Android™ device. You can also use as many as 23 different languages andcustomisethe interface by hiding unused icons and renaming functions. A tablet version is also available.